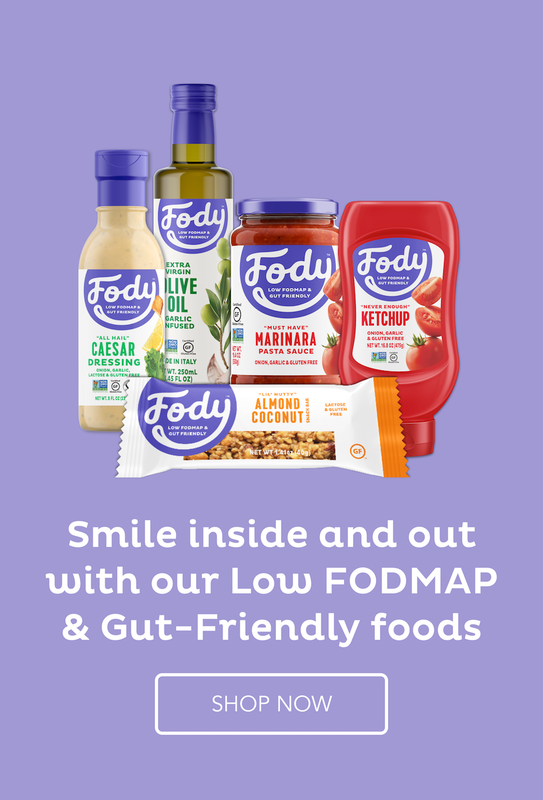 I have so many people asking me questions about the low Fodmap diet that I have decided to do a free webinar on the diet. If you would like to attend, please register HERE. The webinar will be held on Thursday 19th June at 8pm EST/5pm PST/12pm NZ. A couple of my clients from the Southern Hemisphere who are doing the low Fodmap coaching program with me at the moment have asked for some warming dishes and I have created this low Fodmap soup for them. Since we can’t eat onions or garlic which are often at the base of soups, I used a mix of celery (we can eat 1/4 stalk each), fresh ginger and fresh red chilli, chopped finely and fried together with the cumin powder to make a flavoursome blend for the soup. I then added potatoes, spinach and beans (we can eat 10 beans each). I like to blend around about half the soup mixture to form a thick soup and then add it back into the saucepan with the rest so that there are a mixture of textures to munch on. This potato and spinach soup doesn’t look particularly beautiful but I can assure you it tasted great. Chop the ginger, celery and red chilli finely. Heat 1 tbsp oil in a saucepan and add the ginger mix. Fry for a minute and add the cumin powder. Fry a further 30 seconds. Peel the potatoes and cut into large cubes. Wash and slice up the spinach. Add the potatoes and beans to the ginger mix and toss for a few minutes. Add the stock and tomato puree and cook with a lid on until the vegetables are almost cooked. Add the spinach and allow it to wilt down. Meanwhile cut up the bacon into bite-sized pieces and fry in a little oil until crisp. When the spinach has blended into the soup, place a little over half into a food processor and blend until smooth. Serve in bowls and garnish with the bacon, a little sour cream, a sprinkling of paprika and chopped mint. Spinach and potatoes are such a great combo! I use them a lot in Indian cooking, but not so much otherwise. I should, though — they pair so well. This soup is great! My garden spinach is just about over (getting too hot for it), but I’ll have some again in the fall, and this would be wonderful. Thanks. I love them together too. The potatoes supply that necessary starch while the spinach gives the flavour and goodness. Indian spices really do enhance both of them. Thanks, Charlie. I do believe there is no reason for us not to eat well. There are heaps of spices and different flavour combinations for us to use to create amazing food. I’m the only one in my family who eats soup, do you think that leftover portions could be frozen? Thanks. You could try freezing it but the consistency could be different afterwards. I keep seeing tons of “low fod-map” recipes that have beans in them. Beans are my worst offender, no matter the amount. I definitely want to try this soup (just omitting the beans!) 😉 though it looks great! Caty, we can have 10 green beans at a meal and it is still low Fodmap. There are only 20 beans in this soup and it is enough for 4 people so each person would get 5 beans, which is well below the limit. I think you are talking about beans like lima beans, baked beans etc. They are all off-limits. So you can safely leave the beans in this soup. I am sorry you had some issues with the recipe, but I am glad you enjoyed it. You cook the bacon while the soup is cooking. It is only added at the end. So, you have 15-20 minutes to cook it. This photo was taken of the actual soup I made once half was blended and the other half added in big pieces, with the garnishes on top. You would have had much more than 4 servings because you said you added up to triple the broth and a good amount of sour cream. My version was enough for 4 people. You can, of course, use any herb you prefer. I hope that sorts the issues you had. However, feel free to adapt any of my recipes to suit you and your family.